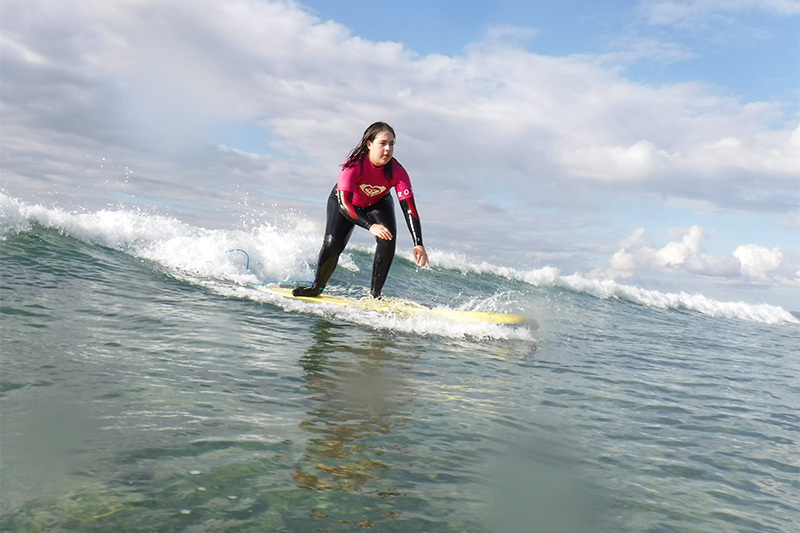 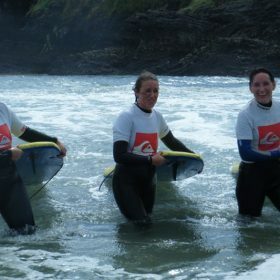 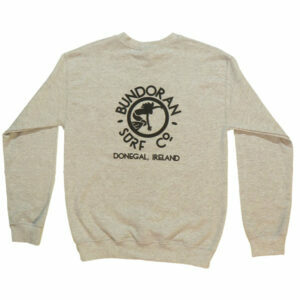 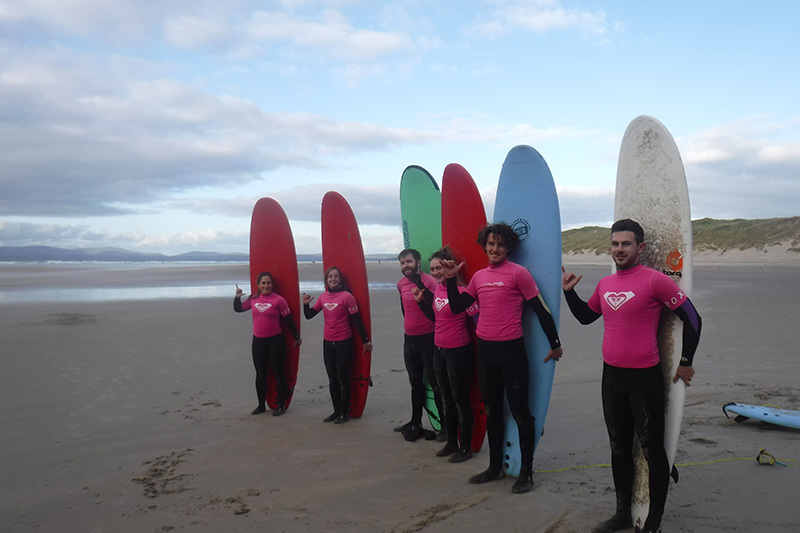 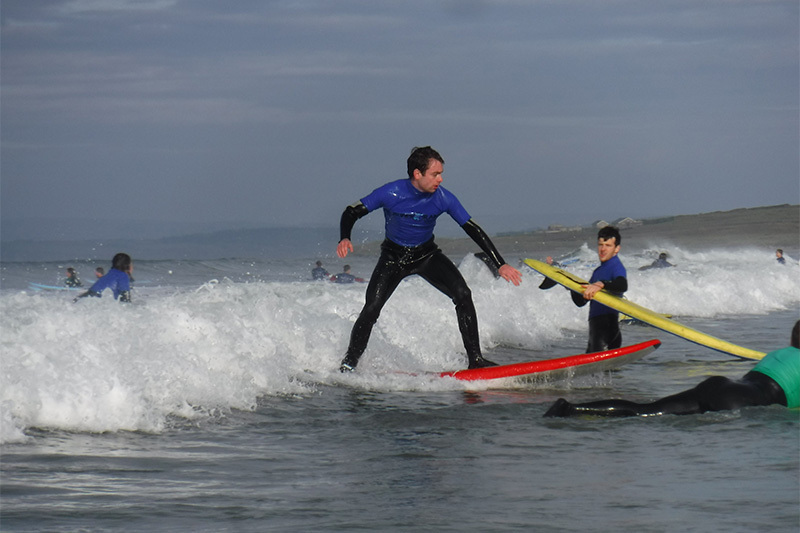 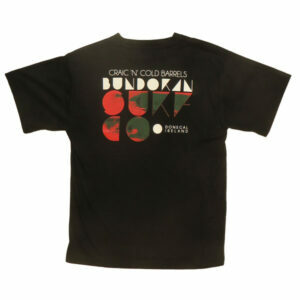 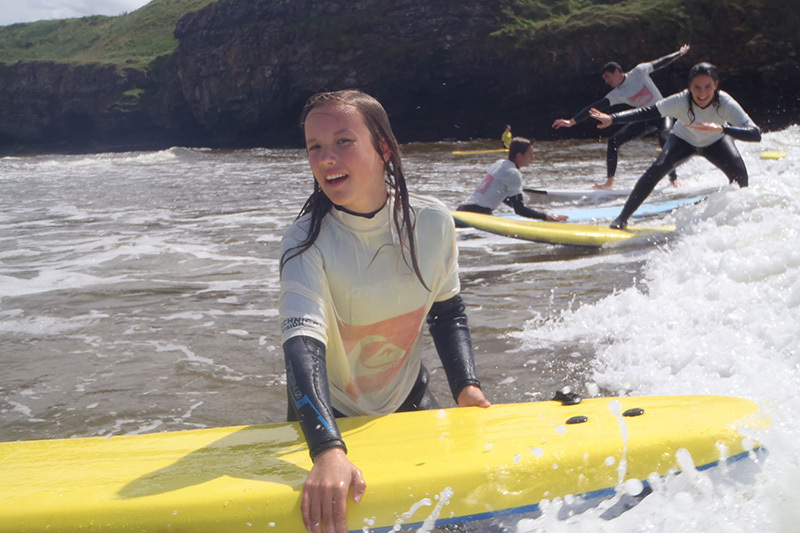 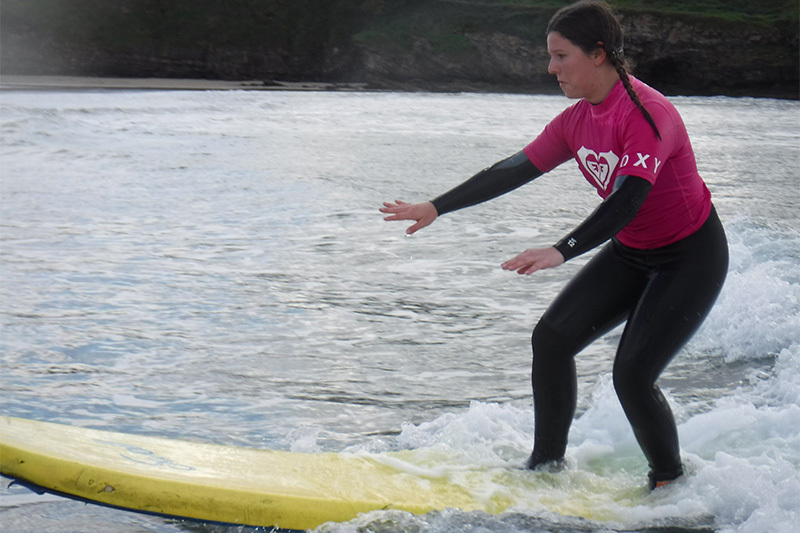 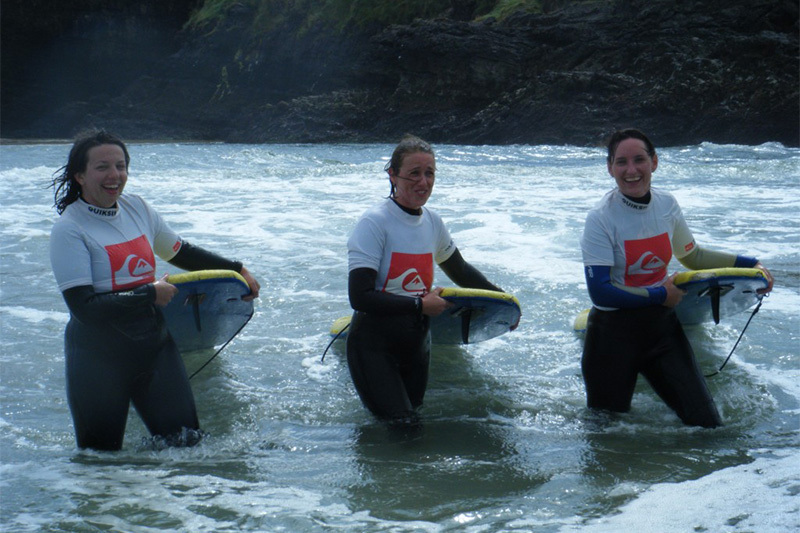 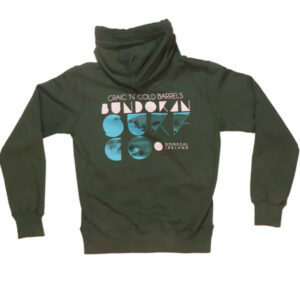 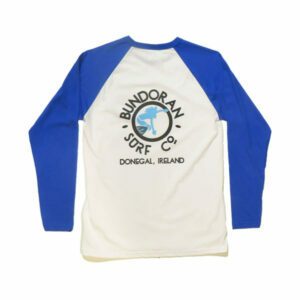 School tours – Bundoran Surf Co.
A day of surfing is a great option for a school tour and in suitable for ages 10 and above. 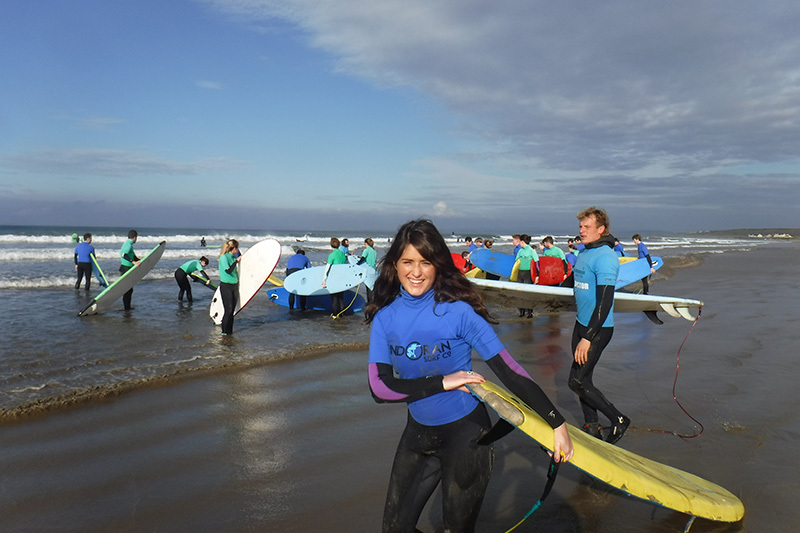 We provide all the equipment, changing rooms and hot showers. 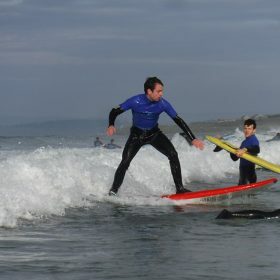 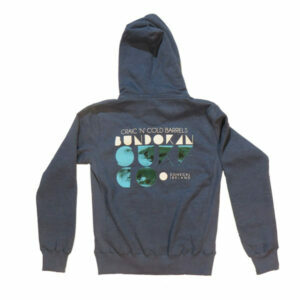 .A surf lesson takes about 3 hours so it is ideal for a half day activity for the school group – usually the morning. 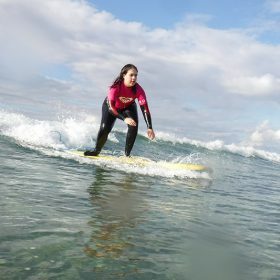 The group can bring packed lunches that they can eat in Surf Co after the surf lesson and then get ready for the afternoon activity. 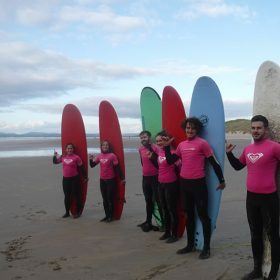 We can bring them surfing again or else organise beach games with our instructors. 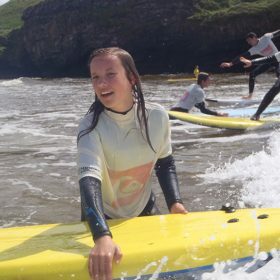 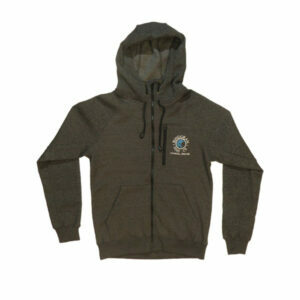 Other activities available include walking, cycling and Waterworld. 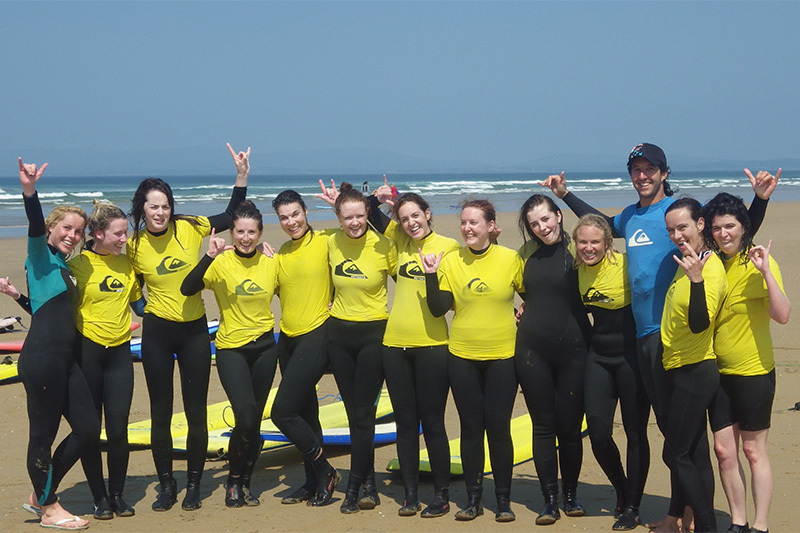 We can also arrange accommodation in the Surf Lodge for groups who want to do an overnight trip. 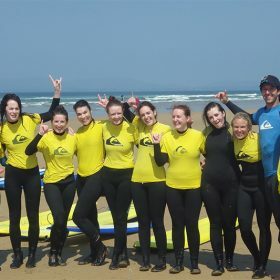 We have hosted several Gaisce groups in the past.